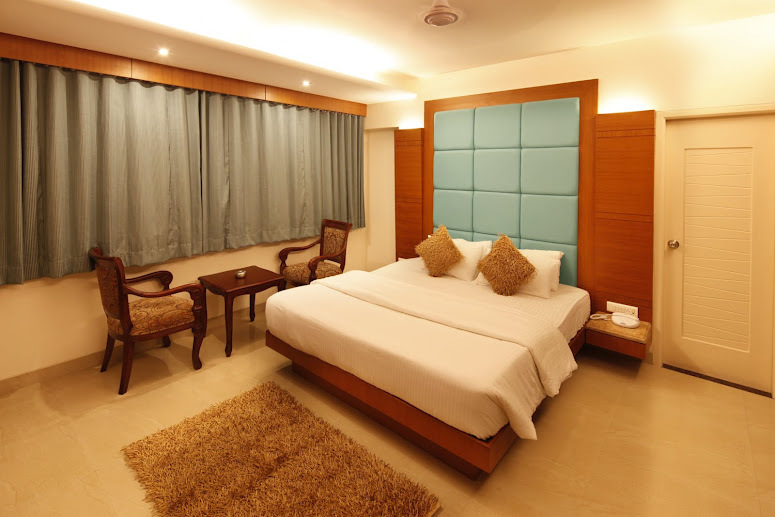 We at Golden Jubilee Hospitality Pvt Ltd take immennse pleasure in introducing to you Hotel Seven Heaven, (A Perfect blend of Comfort & Luxury) We are proud to call ourselves one of the best Boutique hotel in Nasik, Our main advantage is the location of our Property being close proximity to the City. 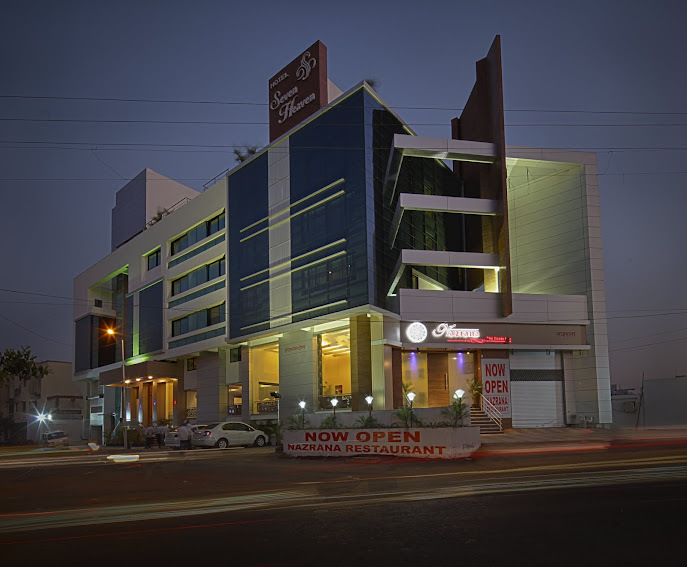 We are located only 1/2km from Pandavleni, 1 km from Ambad Industrial Hub, 4 kms from Panchvati, 10 kms from Nasik Railway Station & 12 kms from Ozar Airport. The Nazrana- Multi cuisine restaurant continues to please the palates of Indian, Chinese & Continental cuisines. The restaurant offers a unique and mouth – watering culinary experience for every occasion. 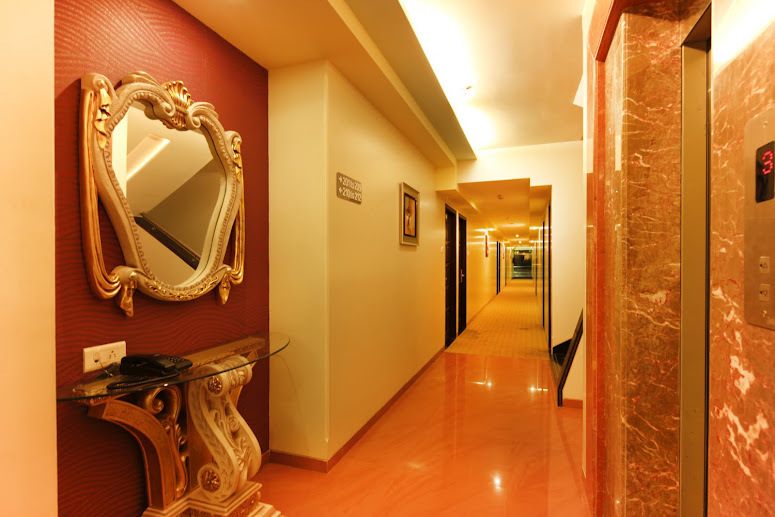 Enjoy the ambience, warm hospitality and overlooking the beautiful textures on walls. The Nazrana restaurant is the perfect spot for dine & after – work beverages. The delicacy in food will fulfill your appetite. Watch your favorite sporting events on our flat- screen televisions. We offer dining choices that cater to every taste and Prefernce. Our Outstanding Cuisines & ethnic dishes wiil surely add up to your expectation. Organising functions has never been easier. 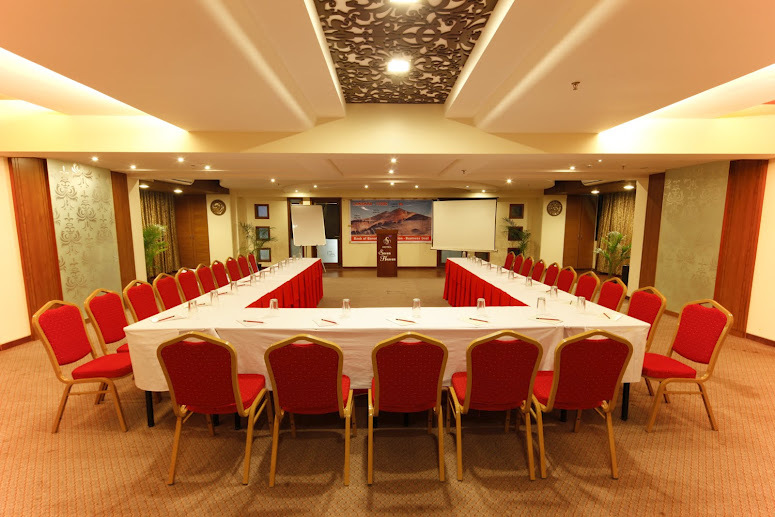 Hotel Seven Heaven offers a dedicated conference & party hall for up to 300 people. Whether you are looking for entertainers for meet and greet, a theme package with a blend of imagination and theatricality, staged entertainment, DJ band, or a jaw dropping ideas for a product launch, exhibition or dinner. Our creative booking team will be able to guide you to find innovative entertainment solutions solutions to create the most memorable impact on your guests, families & friends. Copyright © 2012 Hotel Seven Heaven. All rights reserved.